Both of his parents chose ag-related careers, but neither of them went back to the farms they’d grown up on. Still, McEnany’s done nothing but farm for more than a decade. 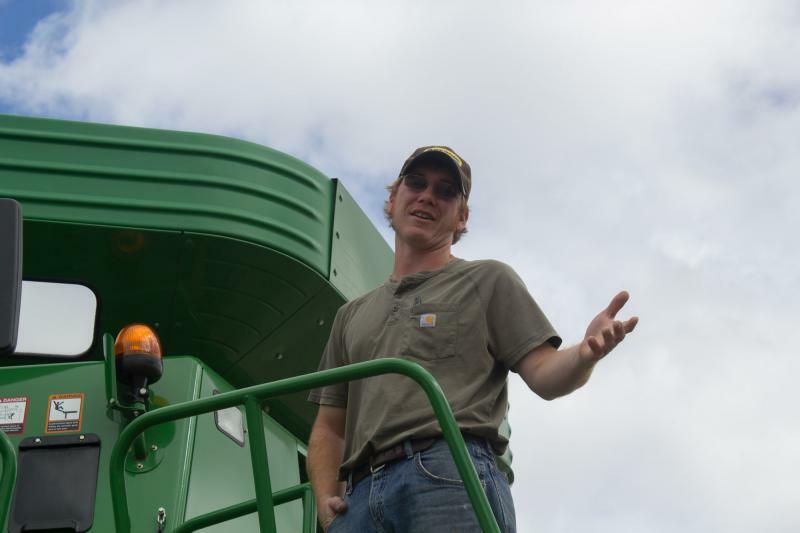 Starting part-time in college, he worked his way up to a full-time, year-round job on Steve Henry’s corn and soybean operation in Nevada, Iowa. 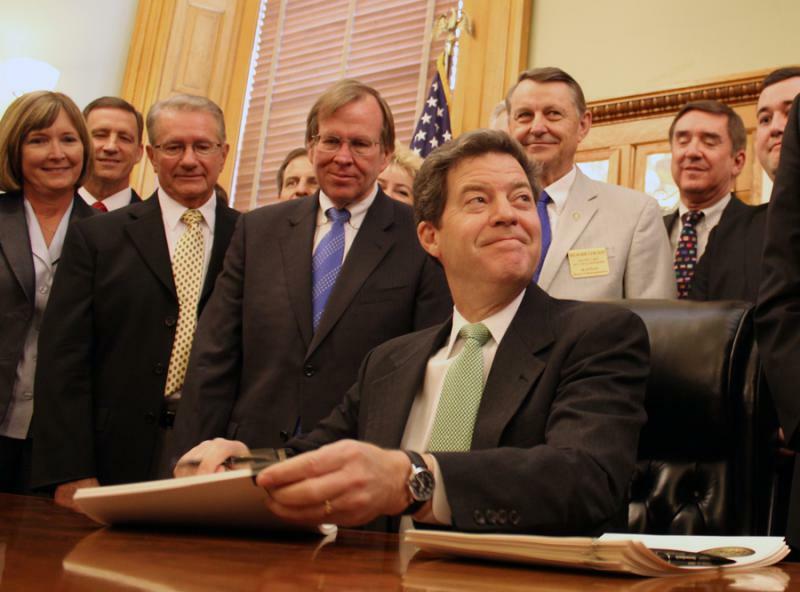 Before he was governor, Sam Brownback had been state agriculture secretary, congressman, and U.S. senator. But when he captured the state’s top office in 2010 he had even bigger plans: to transform Kansas into a red-state model for the nation. That’s not the way things panned out. The federal government recently tore up Debbie and Tony Morrison’s front yard in the small southeast Kansas town of Caney. And the two are happy about it. 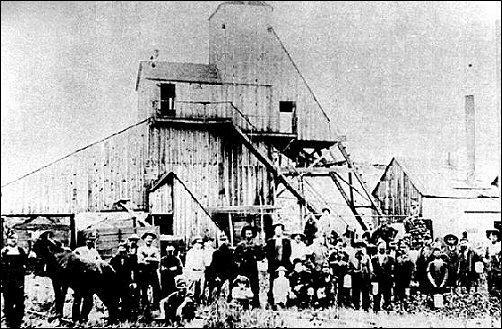 The U.S. Environmental Protection Agency came in, scraped away contaminated dirt, replaced it with clean soil and spread sod on top. StoryCorps' MobileBooth came to Kansas City to collect the stories and memories of residents. This is one in a series of stories KCUR has chosen to highlight. For muralists Phil Shafer, aka Sike Style, and JT Daniels, making bold, colorful murals throughout Kansas City is more than just painting outdoors. Fresh off a victory that cemented his latest, controversial, pick for the nation’s high court, President Donald Trump came to Kansas Saturday night hoping to transfer his popularity in the state to two fellow Republicans. Trump arrived just hours after Brett Kavanaugh was sworn in as a justice on the U.S. Supreme Court — the most controversial appointment to the court in generations. He was in regular rally form, playing to an adoring crowd of some 10,000 thrilled supporters at the Kansas Expocentre in Topeka. With seven months to go before the 2019 primary election, the eight candidates running to replace Kansas City Mayor Sly James participated in the second debate of the race Saturday afternoon at UMKC. It's a commanding image: an enormous close-up photograph of a tongue sticking out from bright-red-lacquered lips, underneath facial-hair stubble. "It goes against the stereotypes of men and their masculinity," Anthony Moses III said of Matthias Herrmann's "Untitled (Lips)," a 43-by-53 inch chromogenic color print at the entrance to a gallery at the Kemper Museum of Contemporary Art. 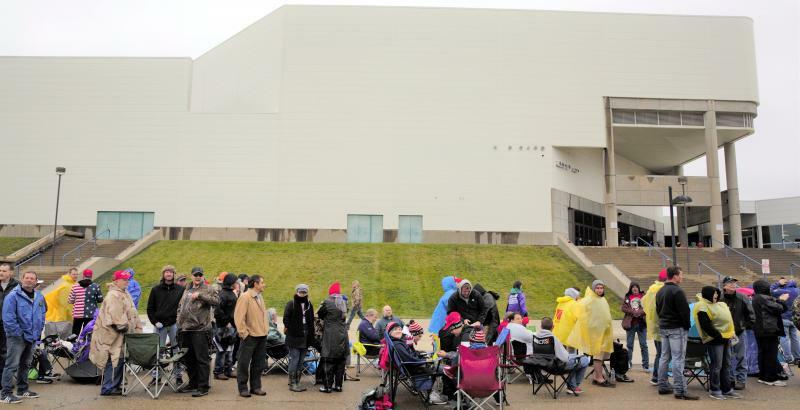 For nearly a decade, the city of Kansas City, Missouri, lost $1 million a year on Kemper Arena. There were talks of demolishing the 40-year-old building. Others fought to preserve it. Sheri Wood, the longtime CEO of KC CARE Health Center, is stepping down. Wood oversaw the expansion of what was essentially a mom-and-pop health clinic in midtown Kansas City into three locations across the city. 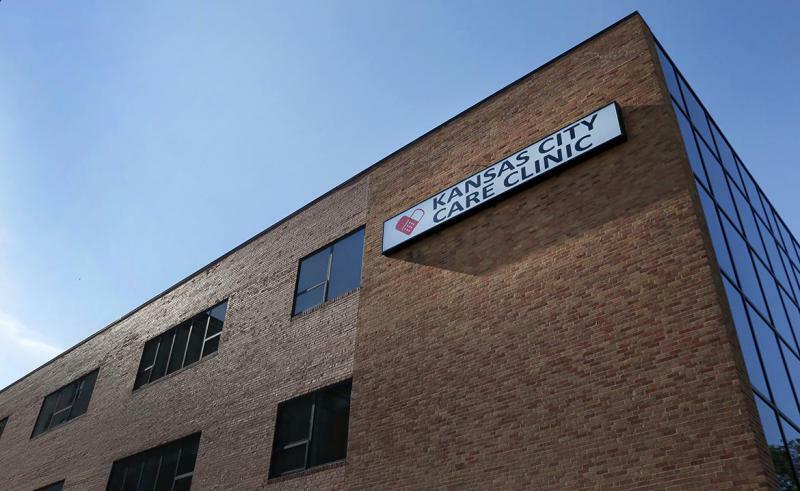 When Wood began at KC CARE 22 years ago, it had a staff of 18 and a budget of $1.2 million. 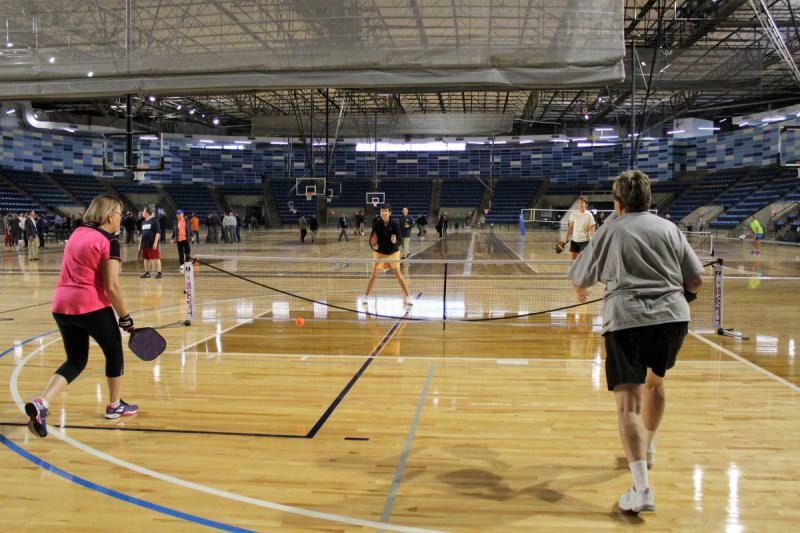 Today it boasts a staff of more than 150, a budget of about $16 million and more than 700 volunteers. 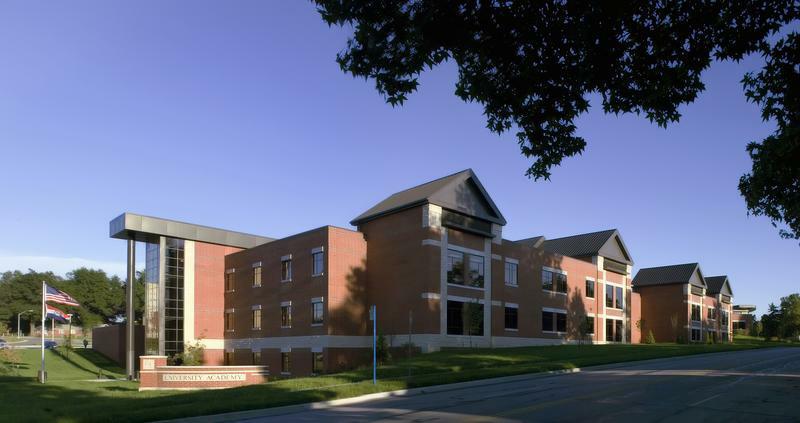 The University of Missouri-Kansas City will no longer sponsor charter schools after the 2018-19 school year. The decision affects eight charter schools that together serve more than 5,000 students. Two of the schools, the Academy for Integrated Arts and University Academy, were quick to announce they were in talks with the Missouri Charter Public School Commission, an independent sponsor that gets its funding from the state.